Muvi, a leading Cloud based Video Streaming Platform by New York-based tech firm Muvi LLC, has announced the release of the mobile apps for its recently launched VoD service for ISKCON. 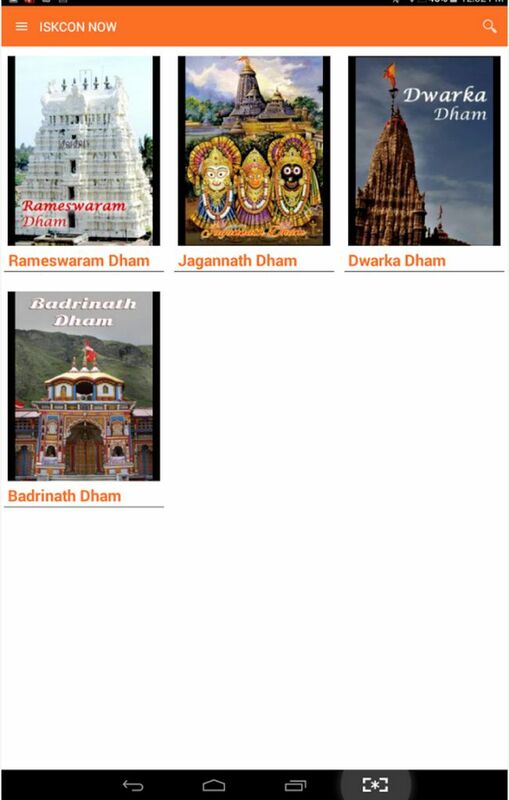 The mobile app is available on Google Play Store and can be downloaded on any Android Mobile Phones and Tables here. The iOS app is awaiting approval from the App Store at the moment. 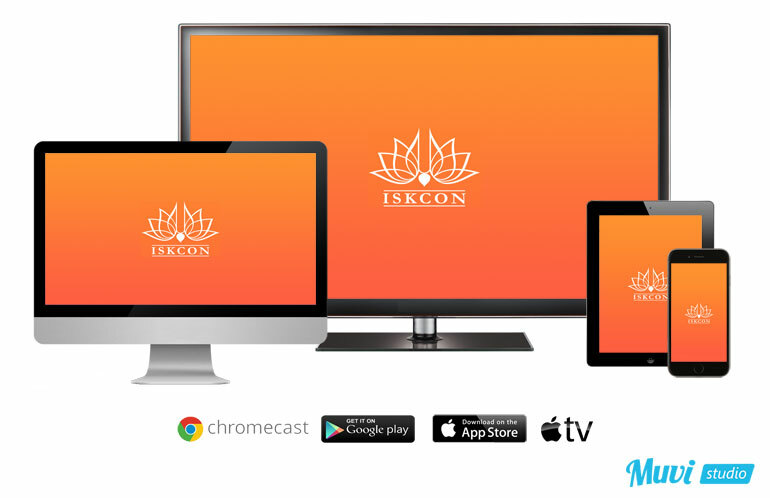 With the launch of the mobile apps, the objective of making ISKCON’s on-demand viewing a truly multiscreen experience has been achieved. The mobile apps make use of their in-built services to cast the videos onto Big Screen connected TV’s using Chromecast and Apple TV, thus delivering a true Multi-Screen experience via Web, Mobile, Tablets and Connected TV’s to subscribers of ISKCON’s VOD service, making it one of the first few religious platforms across the world to deliver spiritual content in a true multi-screen format! There can’t be a second opinion about the massive pull created by ISKCON globally and the massive audience that already follows ISKCON in some or other way. If the VoD service was the cake, the mobile app is the icing. It’s not early to assume about the kind of impact it will have on the viewers with inclination towards ISKCON’s and other spiritual on-demand programs. Globally, mobile data traffic will grow 10-fold from 2014 to 2019, a compound annual growth rate of 57%. Globally, Smartphones will account for 19% (4.6 billion) of all networked devices in 2019, compared to 15% (2.1 billion) in 2014, (16.7% CAGR). Globally, 3 trillion minutes (5 million years) of video content will cross the Internet each month in 2019. That’s 977,095 minutes of video streamed or downloaded every second.reaching 140 million in number; and is expected to grow 4.7-fold between 2014 and 2019, reaching 651 million in number. Globally, consumer Internet video traffic will be 80% of consumer Internet traffic in 2019, up from 64% in 2014. 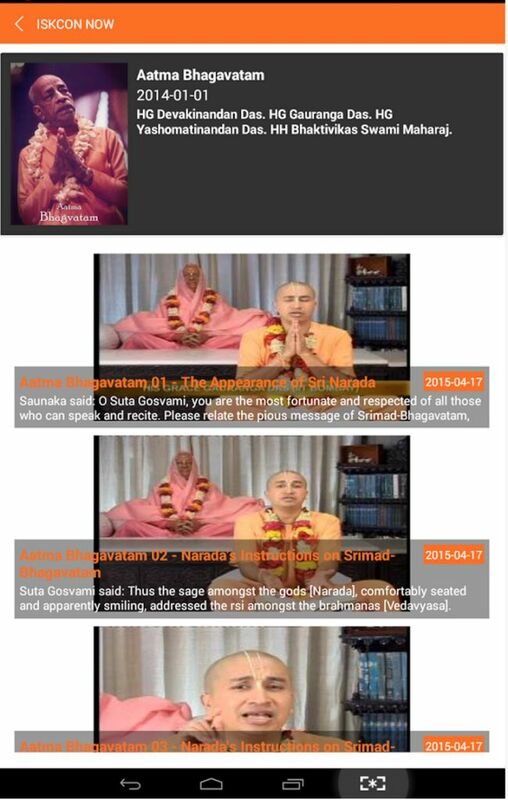 The ISKCON VOD app will look forward to bringing the spirituality from the larger screen to the smaller screen, allowing a large audience to lay their hands on the premium content from a device of their choice, from anywhere and at anytime. Learn more about Muvi and our 14-days Free Trial to test drive the Muvi VoD Platform builder.